How Far is Sree Sai Mansion? 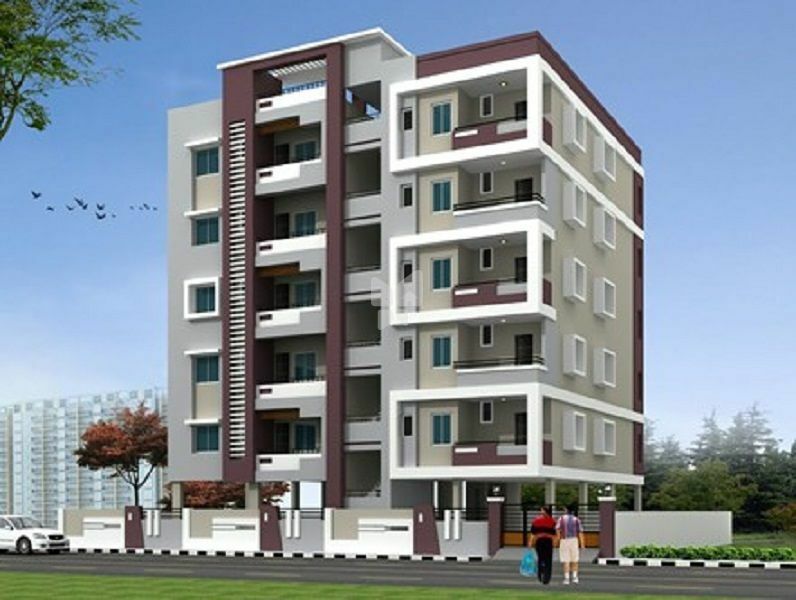 Sree Sai Mansion a residential venture located at Gajuwaka. The project is well planned and developed with quality materials and offers 2BHK and 3BHK apartments designed with basic amenities and at a reasonable cost. The property is placed at an excellent residential area and is well connected to transport modes and other civic utilities. Entrance main door will be provided with Teak wood. All utilities and balcony doors will be provided with Seasoned treated country n.
Modular two panel UPVC Window frames and glass shutters with safety MS Grills Power Coated quality will be provided. Counter Top Granite platform will be finished with 16mm thick granite slab 20’’ wide at a height 2’9’’ from the finished floor level along with, sink and CP long body tap. Refrigerator and washing machine area will be provided with electrical points. Kitchen Platform walls will be finished with ceramic digital tiles of colour and size up to 2’0’’ above the cooking platform.